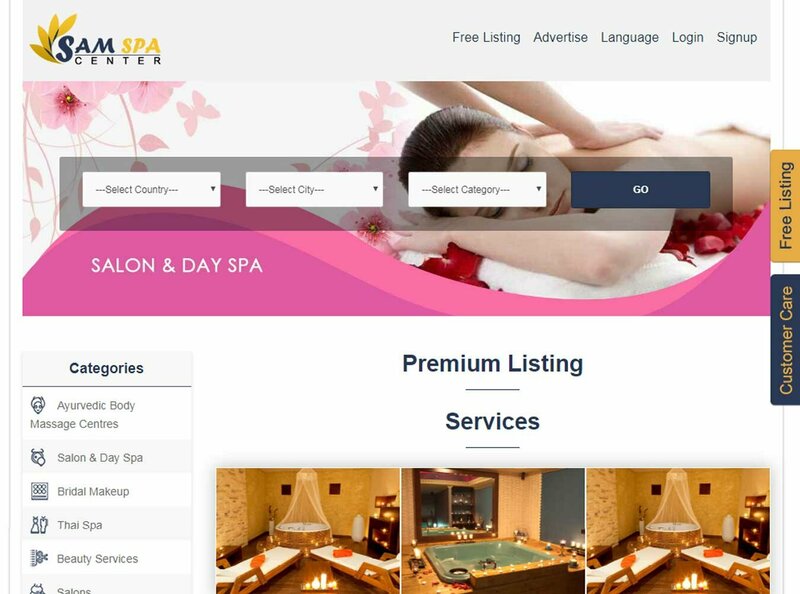 Our Platinum Package boasts a wide range of very cool features, extended functionality, SEO and a clean, modern interface. Take your online presence to the next level with the AusWeb Design Platinum Package. Web Info Tech is one of the leading companies in SEO whose main motive is to satisfy the customers with our services. We are best in providing customized services as we first listens the needs of the clients and then works according to that. From the budget point of view we charge nominal amount which makes the low budget people to take our services. We are having the team of experts who will be working for you in different areas. They will be designing the websites according to your preference. From the content point of view they will add informative and brief content which can give the clear idea to the audience about the company website and its products and services. We are using latest SEO tools in creation of websites along with showing its visibility on top in search results. We are not only concerned with its creation but from time to time we are also concerned about its updation part which also requires basic tips and techniques. 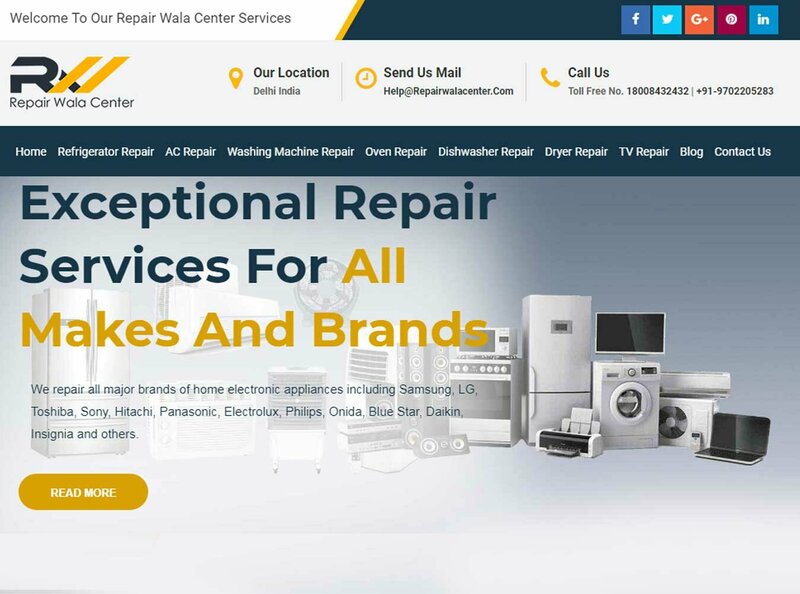 We are committed to provide endless and quality services to our customers which are helpful in building good relationship. Web InfoTech Company is one of the best and leading companies in SEO field rending customized and affordable services. Clients will avail the benefits of these companies in the field of internet marketing. 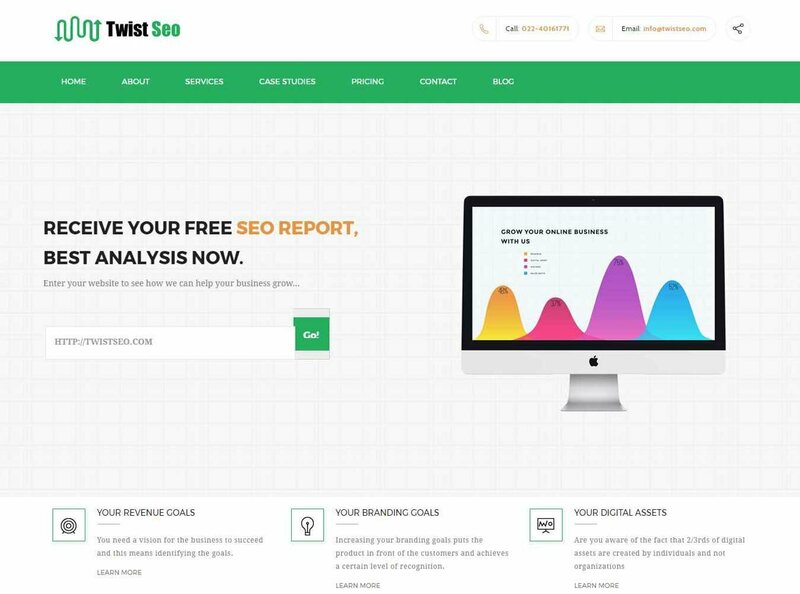 SEO Hub Twist Pvt Ltd. Web Infotech India © 2018. All Rights Reserved.